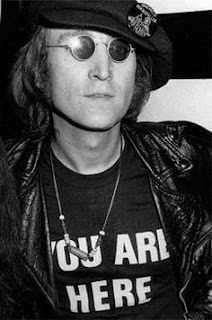 PY GEAR™: John Lennon t-shirt "YOU ARE HERE"
"YOU ARE HERE" T-shirt as worn by Halle Berry. "YOU ARE HERE" T-Shirt as worn by Billie Piper. 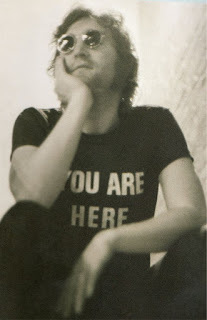 John Lennon YOU ARE HERE T-Shirt worn by Juliette Lewis.